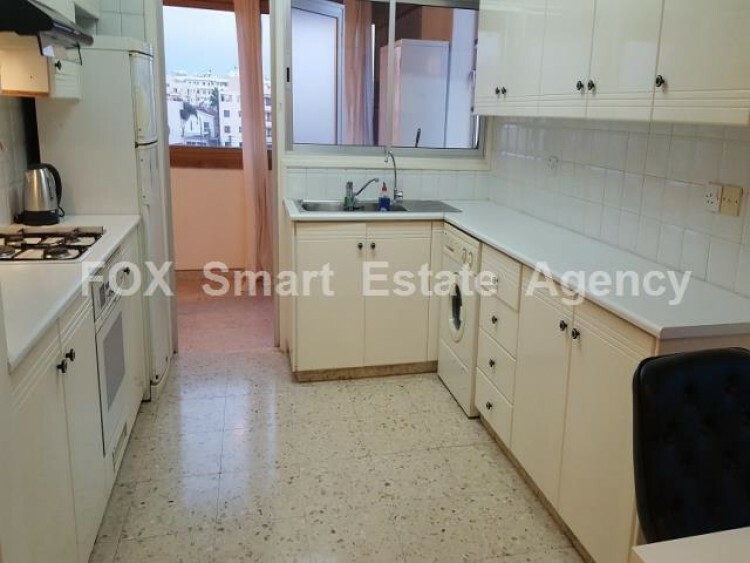 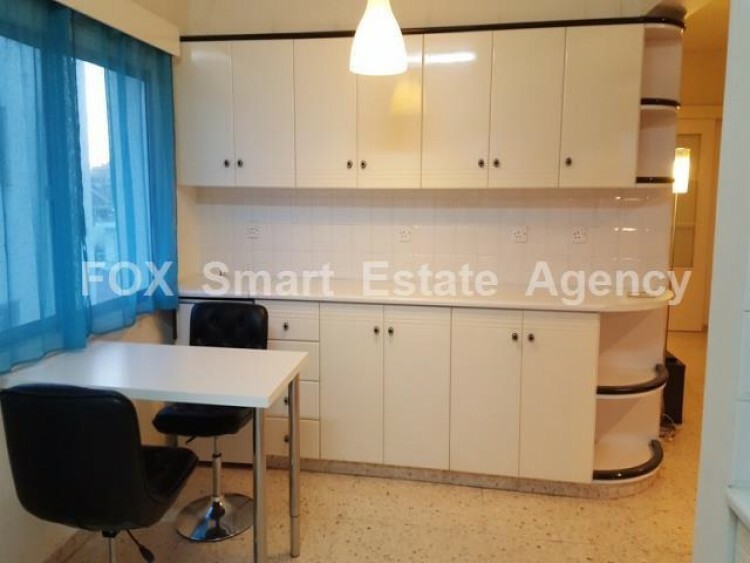 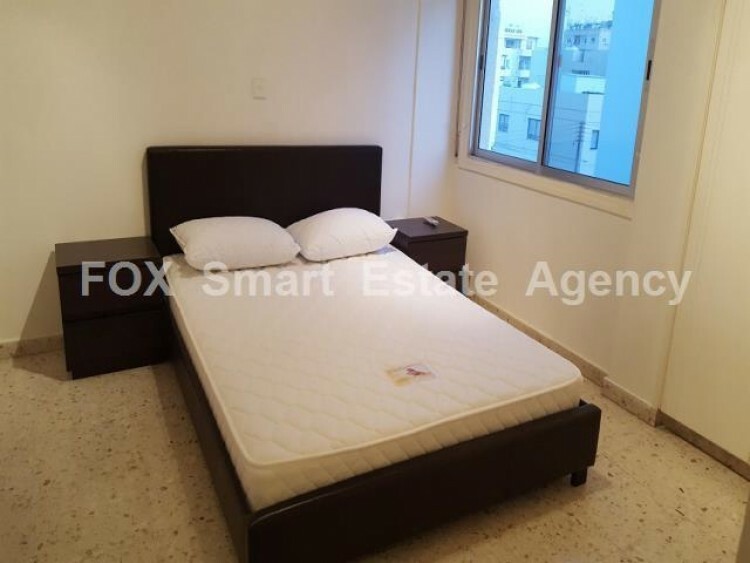 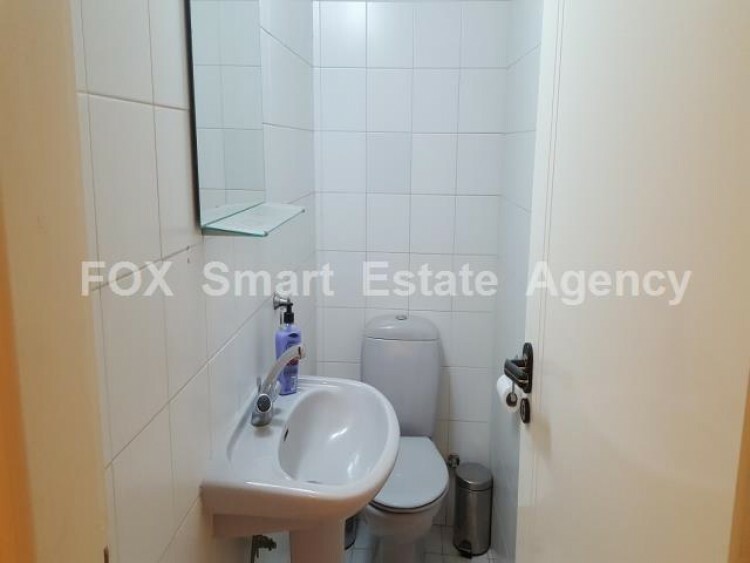 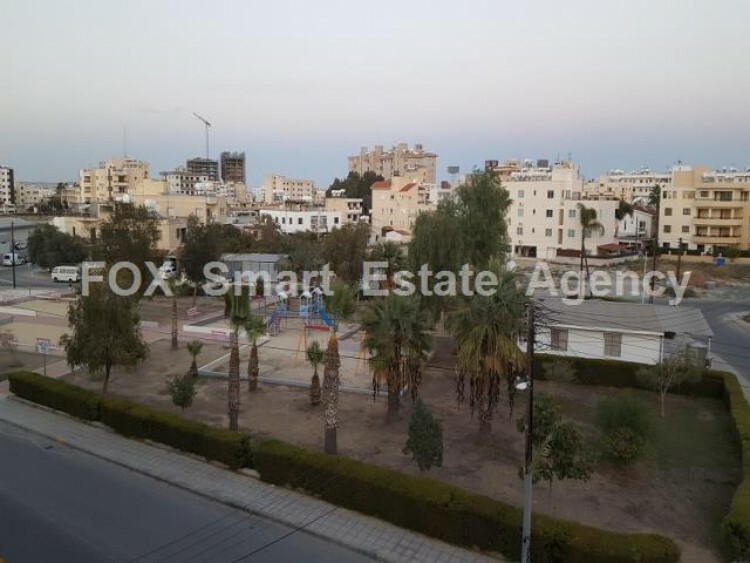 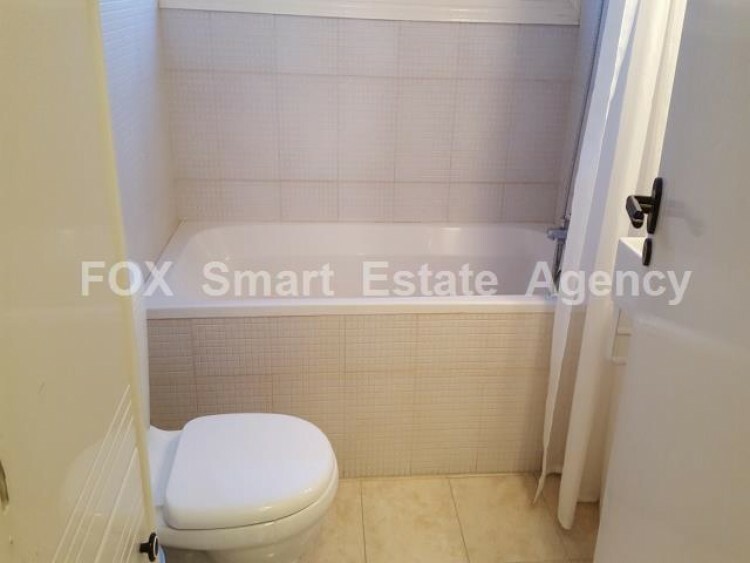 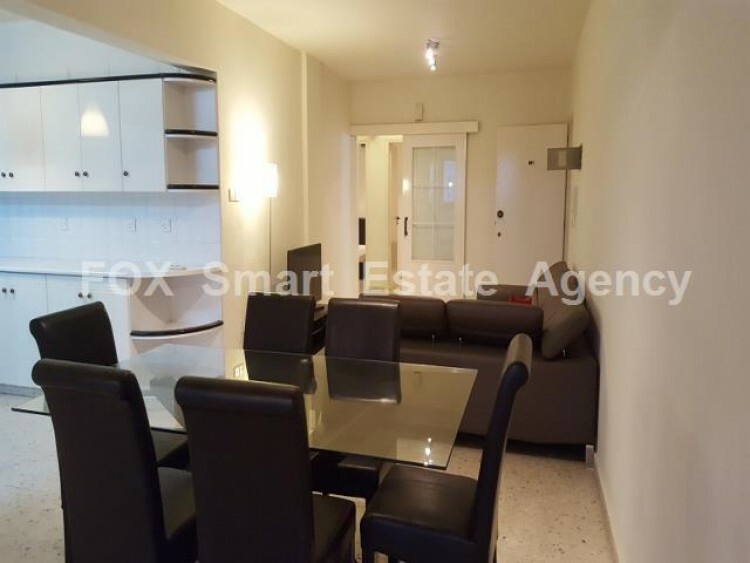 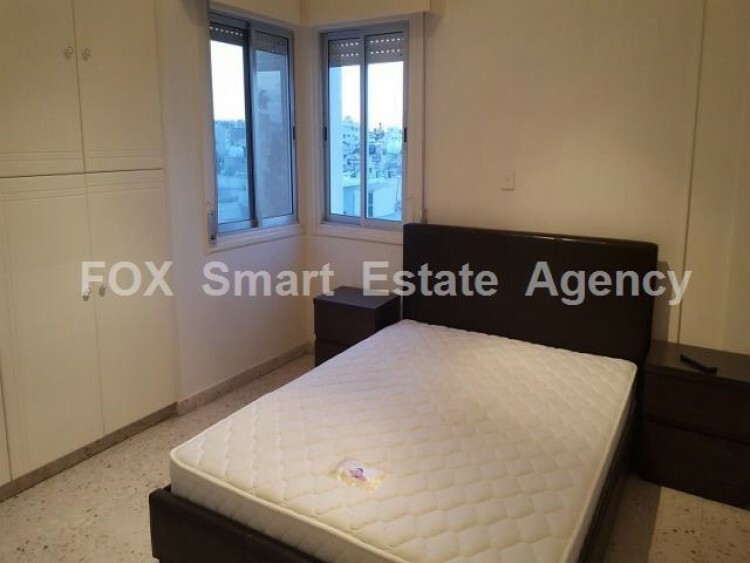 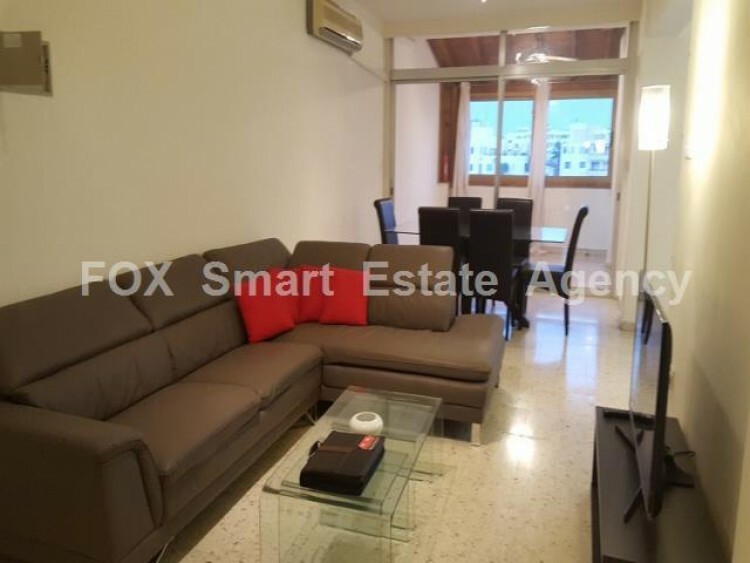 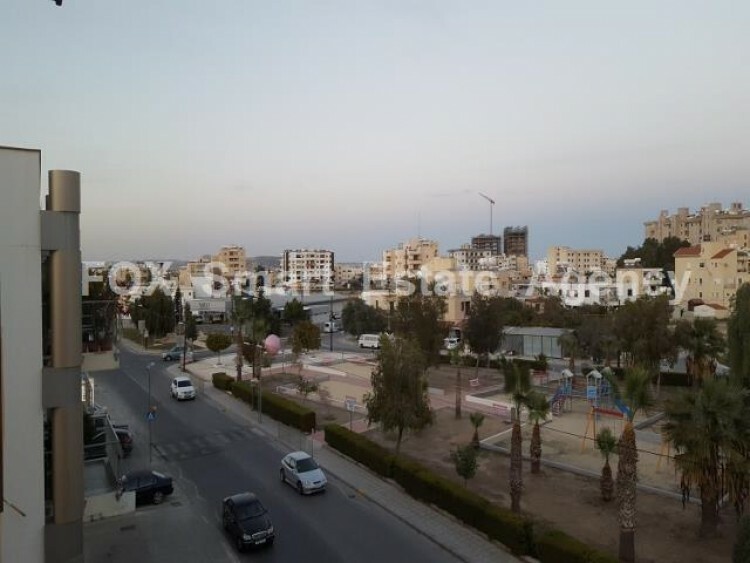 Large three bedroom apartment with separate kitchen, guest toilet and large covered and closed with glass windows veranda.It is located in a very central area in Larnaca very close to everything. 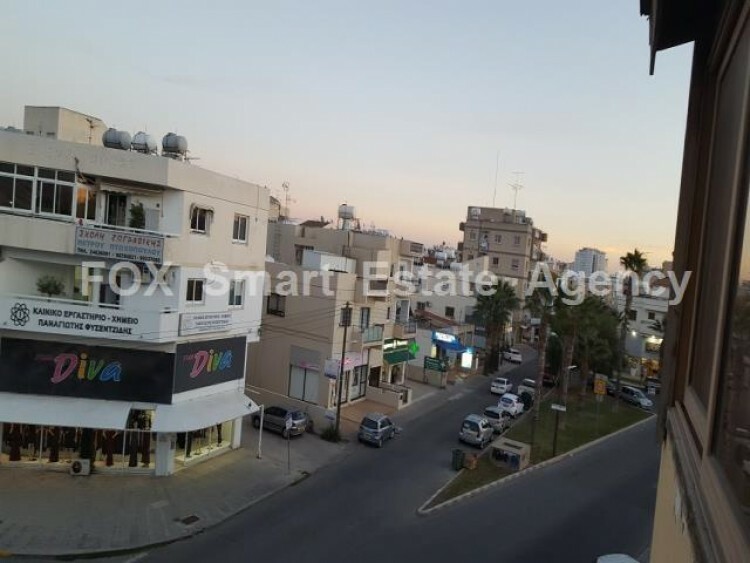 Walking distance to the center, finikoudes beach front, supermarkets etc. 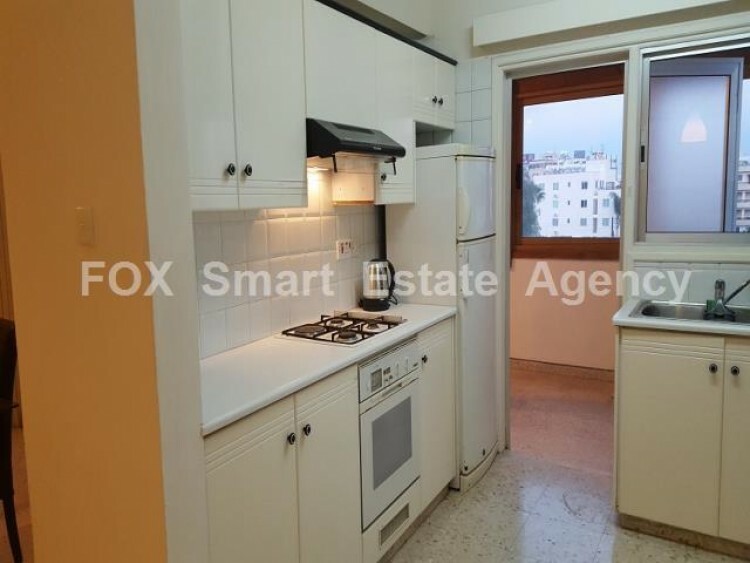 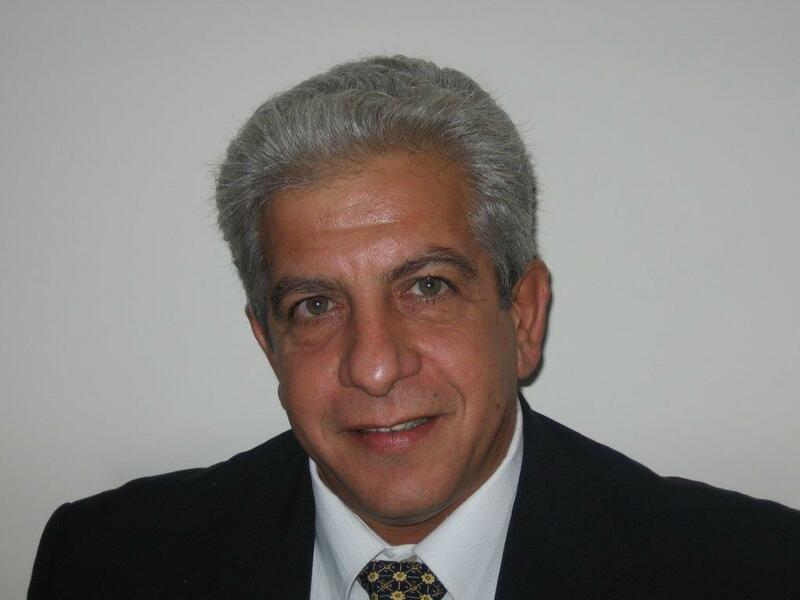 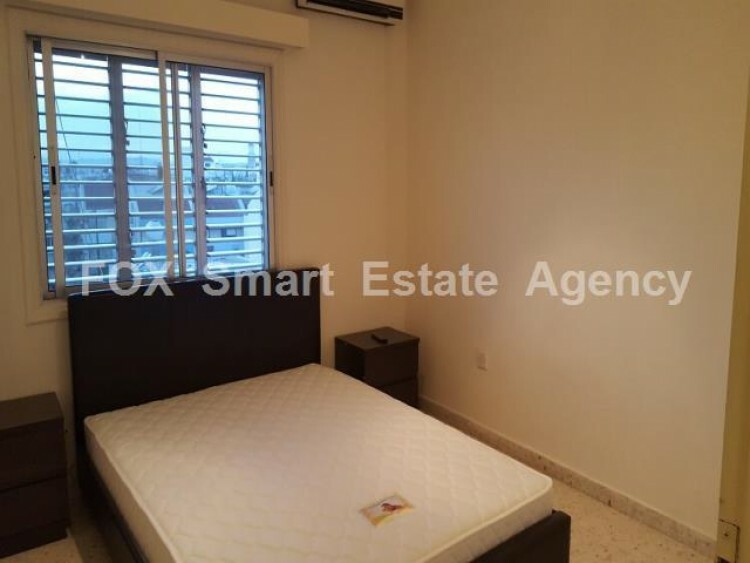 It is offered with brand new modern furniture.The apartment comes with TITLE DEEDS.